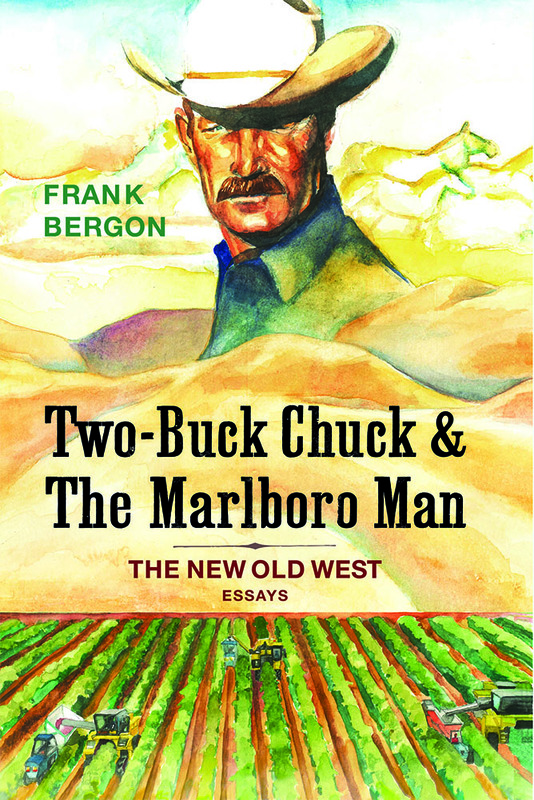 Frank Bergon is a critically acclaimed novelist, critic, and essayist whose writings focus primarily on the history and environment of the American West. He was born in Ely, Nevada, and grew up on a ranch in Madera County in California’s San Joaquin Valley. He has taught at the University of Washington and for many years at Vassar College, where he is Professor Emeritus of English. He is a member of the Nevada Writers Hall of Fame.